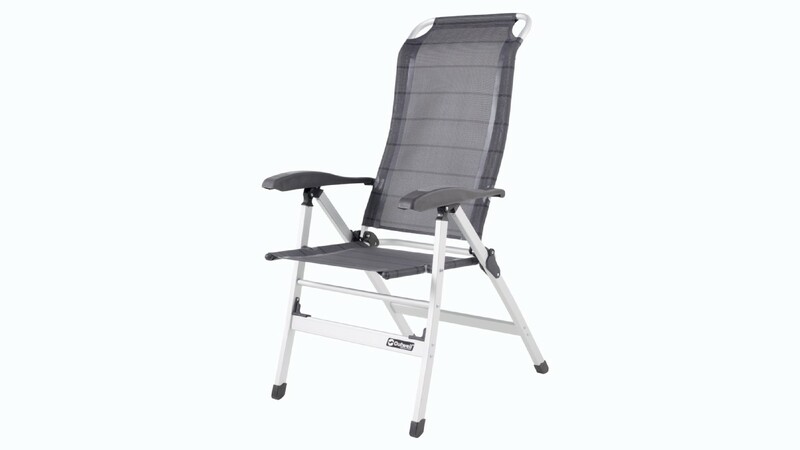 The Outwell aluminium framed 'Titanium Range' of caravan-style furniture draws its understated ergonomic design from Denmark. 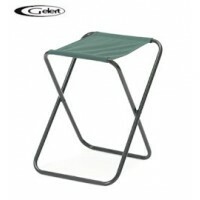 All lines in the range are lightweight but both strong, sturdy and extremely comfortable to sit in. 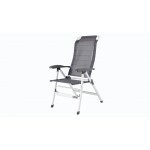 The Outwell Melville Multi-Position Chair has a high, shaped back for additional comfort (a higher back than the Ontario Chair in case you are comparing) and is a must for those who take their relaxation seriously. 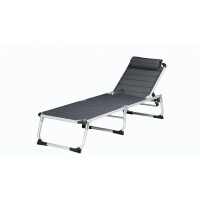 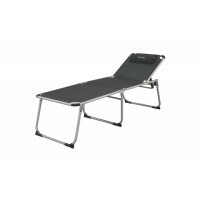 Apart from the high back rest it also has an ample seat area and opens and closes in seconds with no assembly required. 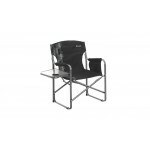 The Outwell Melville Chair has arm-locks that will allow you to put the back rest into no fewer than 7 reclining positions so at least one will be perfect for you. 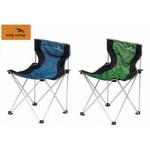 The materials used in the manufacture of these chairs means that they are good for either indoor or outdoor use. 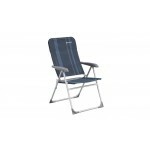 Outwell Melville Multi-Position Arm Chair - Titanium.